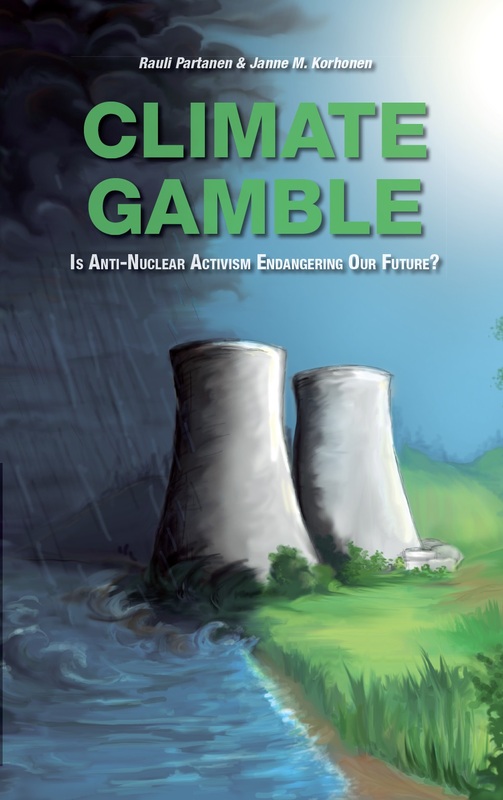 Climate Gamble was originally published in Finnish in March 2015, and adapted and translated to English in August 2015. We ran a non-profit crowdfunding campaign to get as many books as possible to be handed out during the COP21 climate negotiations in Paris, December 2015. For that, we made some further improvements and corrections to the manuscript. We included key takeaways for most chapters, for example. All the funds collected during the campaign have been used either to print books for distribution, or for distribution itself and its related costs. To extend our heartfelt thanks to those who participated in the campaign, and in interests of full disclosure, the following individuals and organizations have supported our COP21 campaign by buying . Those listed as Climate Warriors supported our campaign by 100 euros. Those listed as Climate Champions, who are also featured at the end of the book, contributed 150 euros or more. The contributions were made by buying our books or services, which we sold without profit for ourselves. Any misunderstandings, mistakes, and conclusions remain our own, as always. All in all, we managed to collect roughly 9,000 euros for the project. After expenses, we printed out a run of around 5,000 books. Here is a list of the Climate Warriors and Climate Champions (also featured in the printed version of the book) of our campaign.